"ACI is different from the likes of Azure’s existing Container Service, AWS’s EC2 Container Service and the Google Container Engine. ACI, which is now in preview, is all about simplicity. 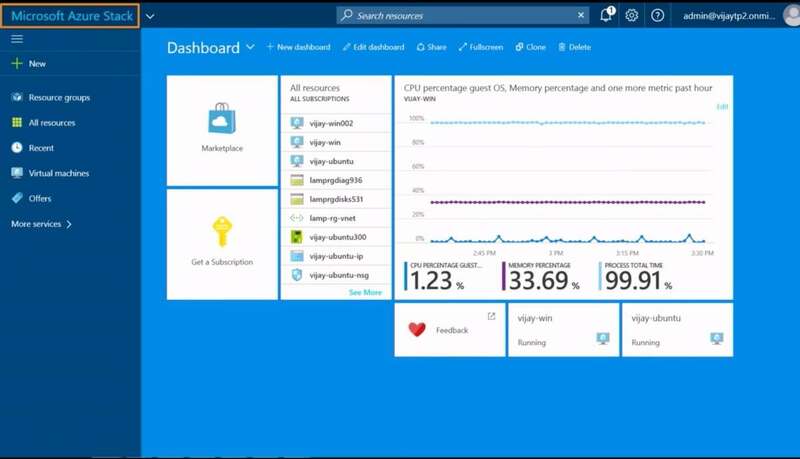 It lets you spin up a single container with your choice of memory and CPU cores in a few seconds and usage is billed by the second. As Microsoft stresses, these containers are first-class objects on Azure and get all of the same role-based access controls, billing tags and other features that you’d expect on the platform. 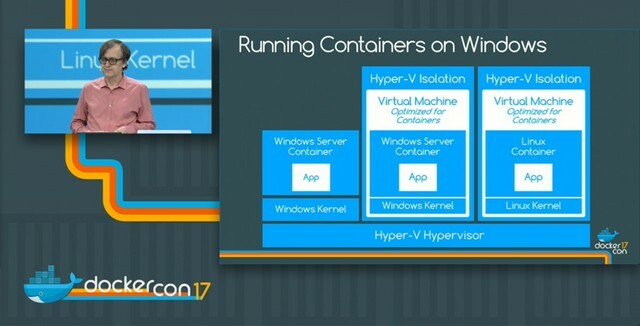 These containers are isolated from other customers using “proven virtualization technology,” Microsoft says." "Durable Functions" is an extension of Azure Functions and Azure WebJobs that allows writing long-running, stateful function orchestrations in code in a serverless environment. "Azure Stack is an extension of Azure, bringing the agility and fast-paced innovation of cloud computing to on-premises environments. Only Azure Stack lets you deliver Azure services from your organization’s datacenter, while balancing the right amount of flexibility and control—for truly-consistent hybrid cloud deployments. "Azure Stack will begin shipping in September." we could expect virtual 3D for real estate, on sale or even being designed. 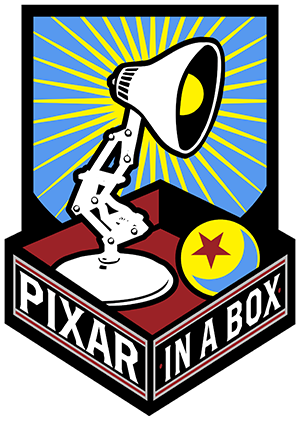 This is like Google Maps Street View, for for inside of homes and other buildings. "Open house visits are a fun way to explore a property, but when you go for a visit, you have to imagine what it might look like with your own furniture, setup and style. You may know the space is a great fit for your needs, but the current owner’s furniture, staged furniture or empty rooms might not be conducive to really understanding what the home would look like if you moved in. Thanks to new developments in real estate tech, the days of imagining may soon be behind us." Why is Microsoft investing in training for Data Science? 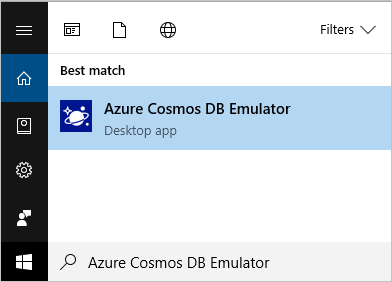 Because it run on the Azure cloud, and in SQL Server! 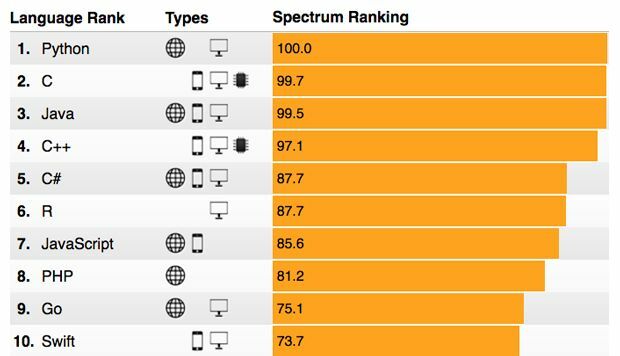 "Traverse the data analysis pipeline using advanced visualizations in Python, and make machine learning start working for you." all materials (videos, slides, textbook) available online; using Jupyther Notebooks. "Stockfish is a free UCI chess engine derived from Glaurung 2.1. It is not a complete chess program and requires some UCI-compatible GUI (e.g. 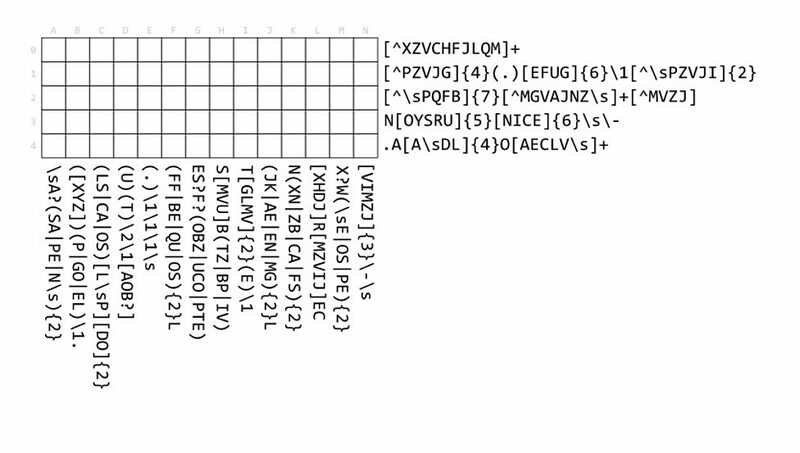 XBoard with PolyGlot, eboard, Arena, Sigma Chess, Shredder, Chess Partner or Fritz) in order to be used comfortably. " "In computing, data as a service (or DaaS) is a cousin of software as a service (SaaS). Like all members of the "as a service" (aaS) family, DaaS builds on the concept that the product (data in this case) can be provided on demand to the user regardless of geographic or organizational separation of provider and consumer. Additionally, the emergence[when?] 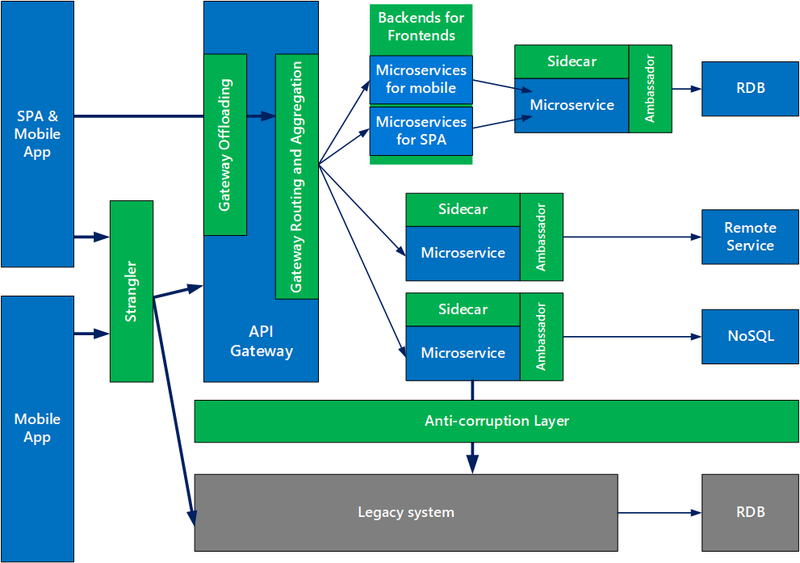 of service-oriented architecture (SOA) has also rendered the actual platform on which the data resides irrelevant. This development has enabled the emergence of the relatively new concept of DaaS"
"Microsoft offers its customers more testing environment flexibility by enabling a feature that allows virtual machines to run within other virtual machines." "LinuxKit, it will provide just enough of a Linux-based platform at a layer beneath the application, for a container to run a Linux-based application on any operating system platform, including Mac OS and Windows; on any major cloud platform, including AWS; or, amazingly, on bare metal." "The 2018 Audi A8 counts as the world’s first production car to offer Level 3 autonomy. Level 3 means the driver needn’t supervise things at all, so long as the car stays within guidelines. Here that involves driving no faster than 60 kilometers per hour (37 mph), which is why Audi calls the feature AI Traffic Jam Pilot." The service even includes “Alexa Smart Home Consultations,” where consumers can ask questions and be recommended products"
SensePeanuts are a new generation of smart sensors designed to easily solve one of daily life's concerns at an incredible price. They simply connect to your smartphone using Bluetooth with the free SensePeanut companion app. "a self-directed, community-driven educational retreat for programmers in New York City." but dev testing can be done on local machine. "The CNCF Cloud Native Landscape Project attempts to categorize many of the most popular projects and startups in the cloud native space"
Using solar for heating, claiming 10x efficiency compared to converting to electricity first. "the sun produces approximately 7000 times more power than we consume globally. The challenge is to harness that power"
"Cloud computing is now established as the default choice for application deployment. 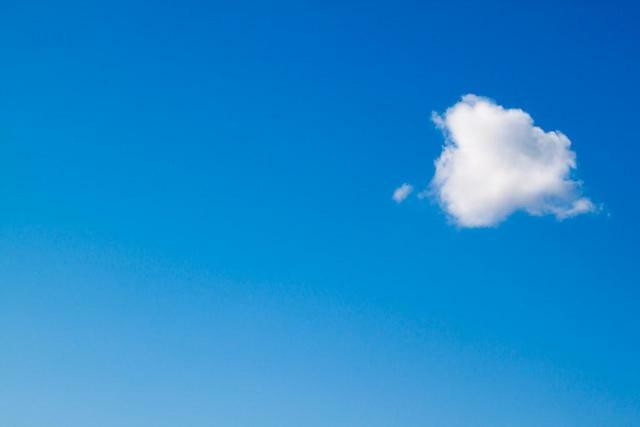 More important, the IT disciplines that accompany application design and operation are now cloud-centric. This means application architects assume infrastructure transience, horizontal scaling, and topology partitioning (microservices). It means operations groups recognize DevOps is table stakes, now that infrastructure availability is measured in seconds or minutes, not weeks or months..."
Zillow Prize, a competition with a one million dollar grand prize, is challenging the data science community to help push the accuracy of the Zestimate even further. ... participants will develop an algorithm that makes predictions about the future sale prices of homes. ...qualifying round which opens May 24, 2017 and the private round for the 100 top qualifying teams that opens on Feb 1st, 2018"
"AnalyzeWords helps reveal your personality by looking at how you use words. It is based on good scientific research connecting word use to who people are. So ... enter your Twitter handle..."
"The World Well-Being Project is pioneering scientific techniques for measuring psychological well-being and physical health based on the analysis of language in social media. Watch this video to learn more." 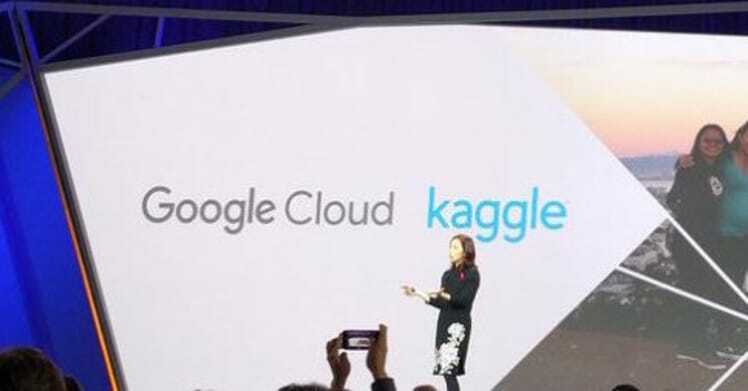 GCP recently acquired Kaggle, a data science community site. 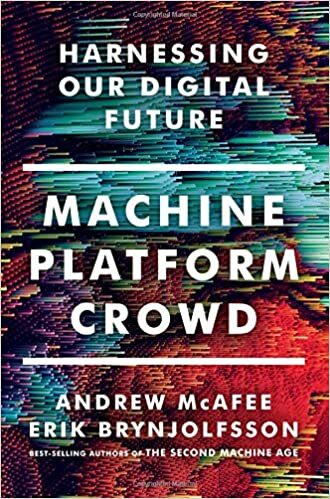 AI, MIT, book: "Machine, Platform, Crowd: Harnessing Our Digital Future"
"Andrew McAfee was educated at Harvard and MIT, where he is the associate director of the Center for Digital Business." "Robots moving deeper into the American workplace—how much decision-making will we turn over to machines?" "Provocative reading for futurists, investors, and inventors." "Today at Inspire, Satya Nadella unveiled Microsoft 365, which brings together Office 365, Windows 10 and Enterprise Mobility + Security, delivering a complete, intelligent and secure solution to empower employees. It represents a fundamental shift in how we will design, build and go to market to address our customers’ needs for a modern workplace." there are many combinations of "back end storage" services, and "front end database engines / APIs". interfaces all with the same cloud storage service engine. that can be used as "document db", "graph db" or just tables queried by SQL. that is also used with Casandra DB as well as with AWS Dynamo DB and many others. Neo4j graph db has own "Cypher" query language but it also supports Gremlin. Apache TinkerPop Gremlin API may be the "next SQL"
for both graph databases (OLTP) and graph analytic systems (OLAP)." "Titan has been decommisioned after the takeover by Datastax. It will be removed from the DB-Engines ranking. A fork has been open-sourced as JanusGraph." "Apache Cassandra was initially developed internally at Facebook, to handle large data sets across multiple servers. Facebook handles 50 billion photos from its user base. 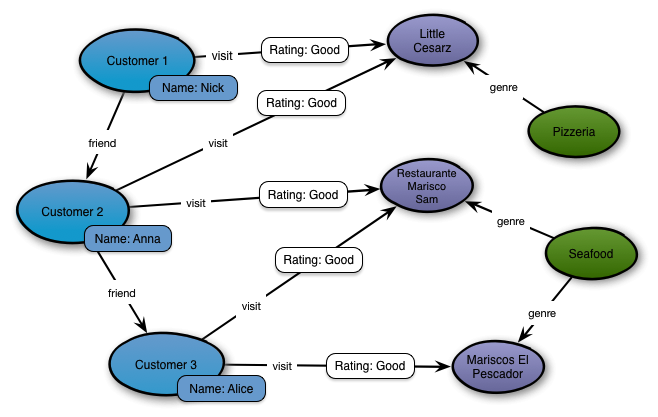 In February 2015, DataStax acquired Aurelius LLC, the innovators behind the open source graph database TitanDB. DSE 5.0 was released in mid-2016 with the addition of DSE Graph. 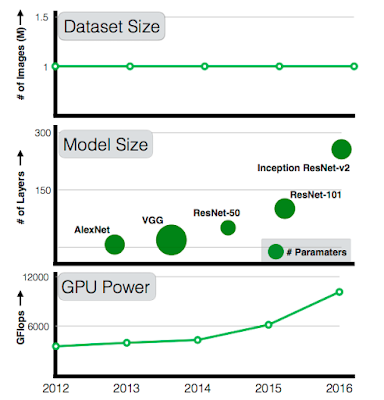 DataStax Graph is a superset of DataStax Enterprise. " 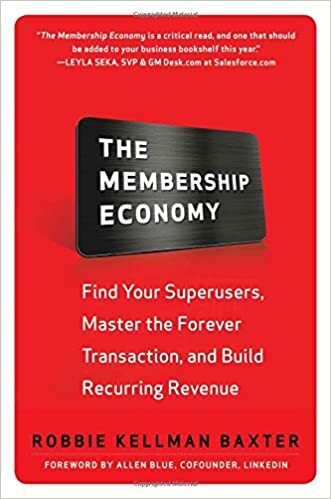 "The Membership Economy shows how nimble companies that focus on ongoing, formal relationships over one-time transactions are thriving. By renting, lending, or offering access instead of just “ownership,” organizations can leapfrog industry leaders."